"FC can help you compare military kit, contents, life, personal accident covers"
Tired of paying too much for military kit insurance? 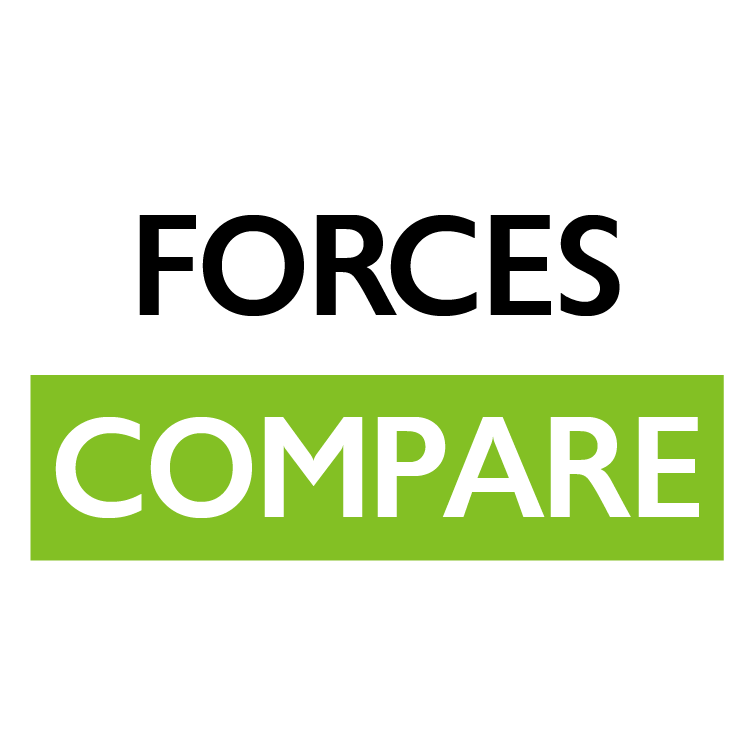 We’ve teamed up with Forces compare to offer you kit insurance comparison for the first time in history! That means you get competitive prices for the military kit insurance you need. Forces Compare offers a fresh approach to specialist military kit insurance for the Royal Navy, Army, Royal Air Force, Reservists, and the wider military community.